With Paramount Home Media’s release of the Blu-ray and DVD editions of Mission: Impossible Rogue Nation comes a digital comic that reveals more of the story about when Ethan Hunt goes rogue to track down The Syndicate. The 8-page comic features a story by director Christopher McQuarrie that’s written by Dylan Kussman and illustrated by Owen Freeman. 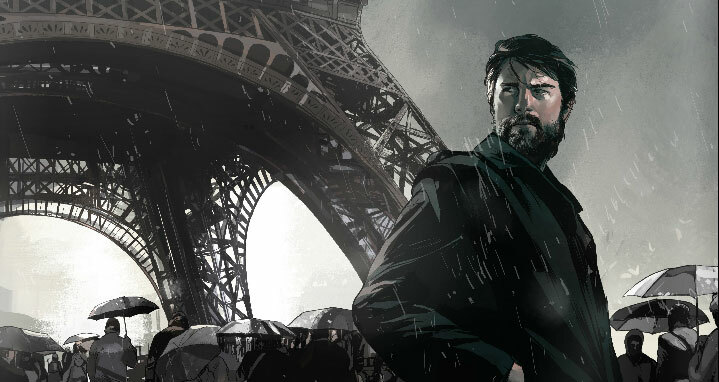 Check out some great artwork and more MI5 ‘Rogue Nation’ action in the comic below that can be enlarged to full screen. Mission: Impossible Rogue Nation released to Blu-ray and DVD formats (along with exclusive retailer editions) on December 15th, following the release of the film to Digital HD on November 17, 2015.